While workers threw convention out the window on the job site when it came to constructing the house – the process of planning the home happened in a traditional way; a team of architects met, conferred and drew up a set of plans. The plans were then uploaded to a 3D printer, which was then transported to the building plot. With the home’s foundation already in place, the 3D printer built the walls of the home over the course of the next few days. To create a stable structure, the 3D printer created two-sided rigid PU walls. After that, concrete was poured between the gaps to make sure that the walls could support the weight of the structure. One benefit of a 3D printed home is the ability to create curved walls. Architects no longer have to limit themselves to designing straight lines and right angles. Aside from their aesthetic appeal, curved walls improve air flow, use space more efficiently and improve thermal resistance. 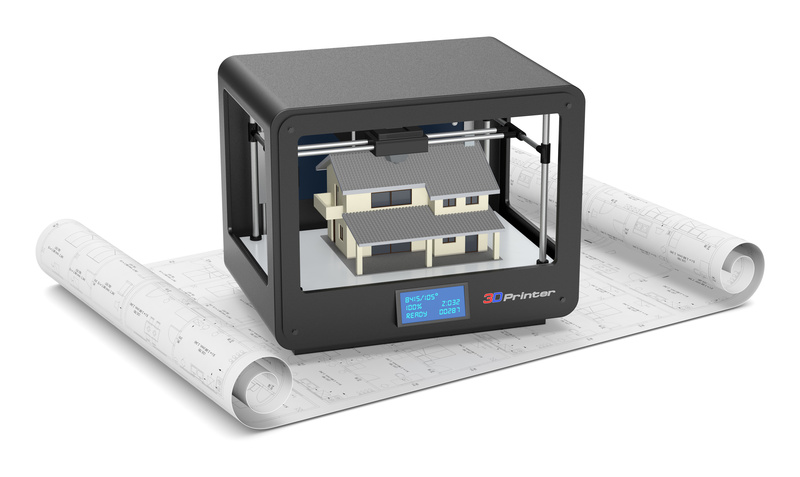 The residents of the home in Nantes, a five-person family, have already moved into their new polyurethane printed house, and the city council plans to build an entirely 3D printed subdivision in the near future. More than 18 3D printed homes are slated to make up this new neighborhood.